A beautiful, radiant, even skin tone is an important part of feeling confident about the way we look and feel. Although facial discoloration is a particular concern for women with darker skin tones, women of all skin tones value even skin tone. 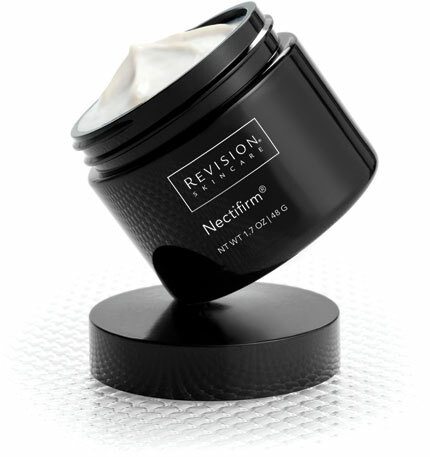 While there are many products and procedures available today that promise women a brighter, smoother, and more even complexion, safe, effective and clinically-proven premium skin care lotions and creams are the most preferred solution for the visible signs of aging. 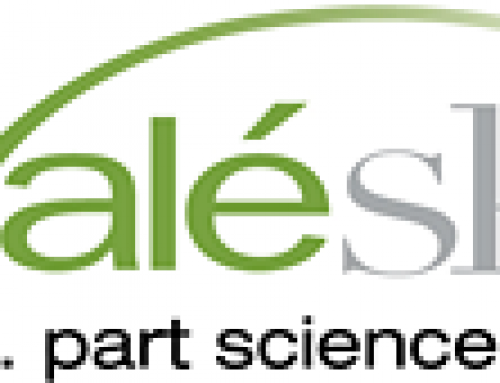 elure is the only range of comprehensive, scientifically based cosmetic products to take corrective action to temporarily diminish the appearance of stubborn discoloration. 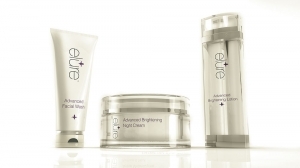 elure Advanced Skin Brightening products are based on a naturally occurring enzyme formulation, Melanozyme®, which was developed to temporarily brighten skin appearance. 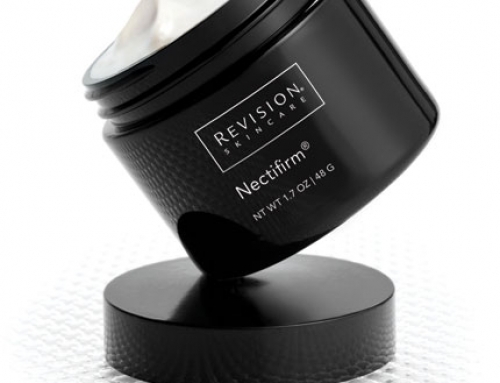 This patented enzyme formula combined with its Activator formula gently yet quickly diminishes the appearance of stubborn discoloration while correcting uneven skin tone to reveal a brighter, more glowing complexion in a clinically proven and safe manner with excellent tolerability. The elure product line does not contain Hydroquinone. Courtesy: Ruthie Amir, M.D., Syneron Medical Ltd.
82% of subjects demonstrated a significant decrease in their discoloration. 91% of subjects showed an overall improvement in overall fairness.